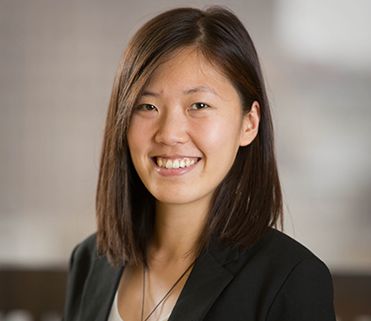 Vivian Li works on clean energy projects, focusing on advancing distributed energy resource integration and helping states achieve their GHG emission goals. She is passionate about promoting sustainable energy consumption through policies and regulations rooted in strong technical analysis. Vivian is particularly interested in resolving the central conflict of energy dependence, because even as it advances our quality of life, energy consumption is having catastrophic effects on the environment. Prior to joining E3 in 2017, she developed distribution network planning models in the U.S. and the developing world. Her master’s thesis investigated the role that distributed energy resources could play in rural electrification planning and advancing global electrification rates.